Unprecedented performance, even in the most demanding conditions. 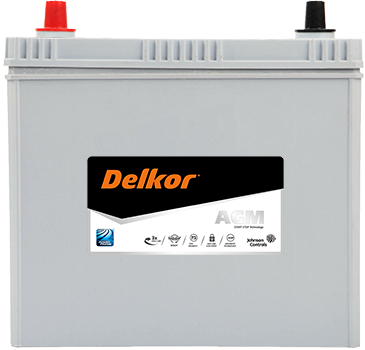 Offers up to 3x the cycle life of a standard flooded battery. 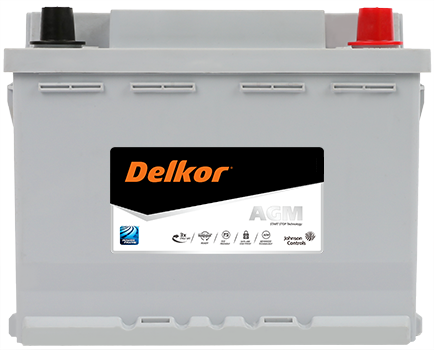 Excellent starting power, even at lower charge states and start-stop systems. 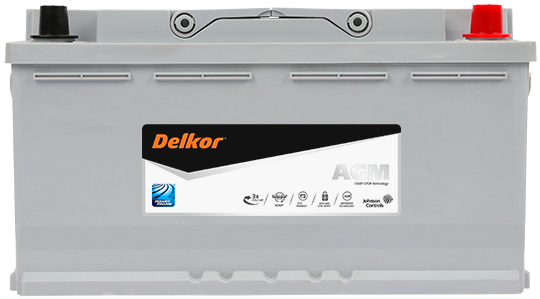 Greater cycling power and reliability with non-spillable, sealed packaging that mounts anywhere, in any orientation. 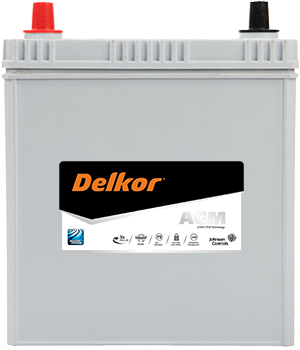 Choose the best of the best. 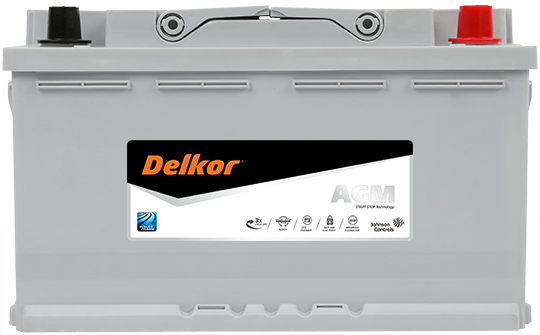 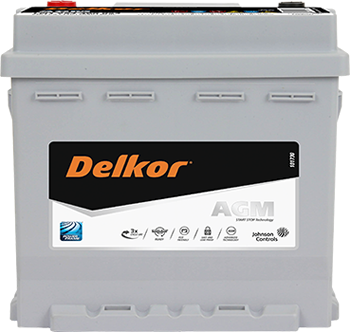 Choose Delkor AGM batteries with the most advanced technology that is capable of powering the most demanding vehicles and accessories! 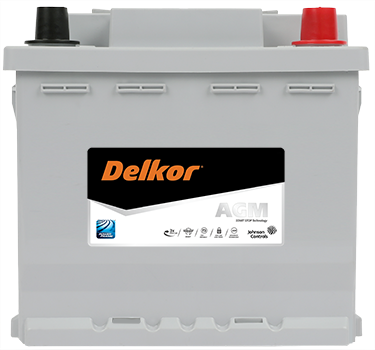 Fit Delkor AGM Batteries with confidence for that extra boost in harsh climates and demanding conditions and for advanced start-stop systems. 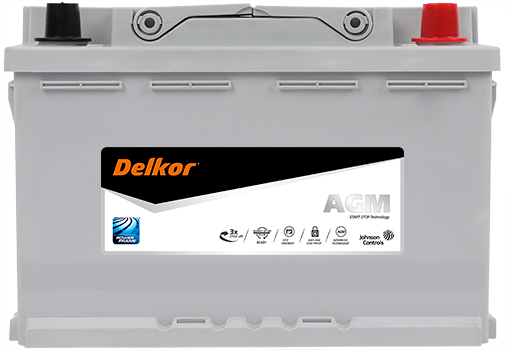 Read more about AGM technology here.